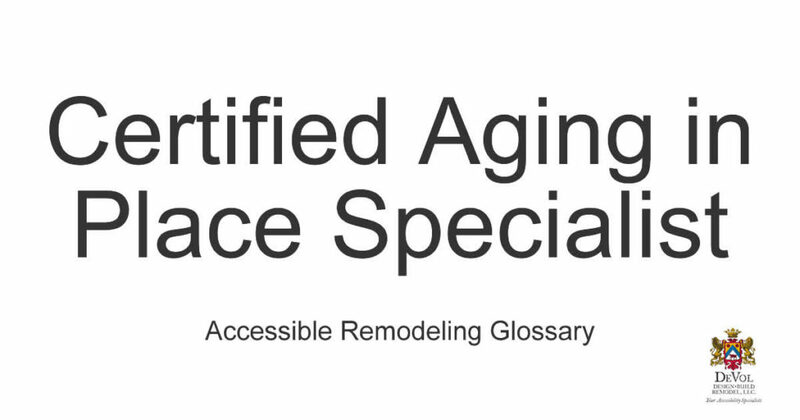 The Certified Aging in Place Specialist program exists to help professionals in home building and remodeling learn how to modify homes so people over the age of 50 can live comfortably and safely in the home of their choosing. This is a crucial part of aging in place. Jeff DeVol, owner of DeVol Design.Build. 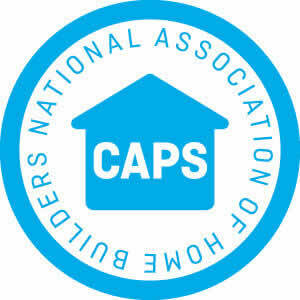 Remodel is a Certified Aging in Place Specialist with decades of experience creating accessible homes for people in the Cincinnati area.